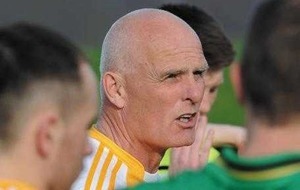 FORMER Antrim player Lenny Harbinson believes his native county need to “earn the right” to play in the All-Ireland Championship and would be better served competing in a B championship. 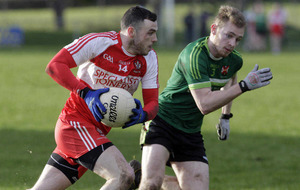 A Central Council motion to create a two-tiered Championship will be debated at congress next month - but the proposal has been met with staunch resistance from the weaker counties and beyond. Harbinson finds himself in the minority, but is adamant a two-tiered system is the way forward for the lower-ranked teams. However, he notes flaws in the central council motion - which argues for the bottom eight teams to compete in a B championship. 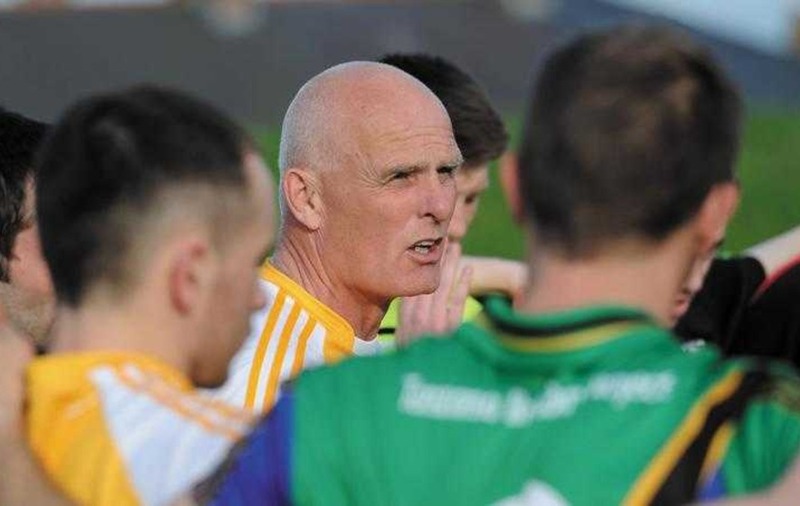 The St Gall's All-Ireland winning manager, who enjoyed a 12-year career with Antrim in the late 1980s and 90s, insists counties like Antrim need to help themselves before bemoaning the perceived injustices of a two-tiered Championship format. “We have to get real in Antrim," said Harbinson. 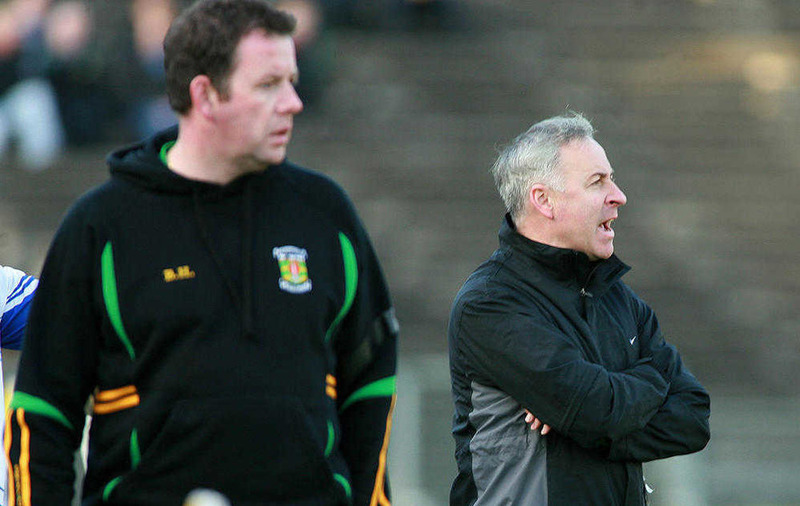 "There is this feeling in Antrim that we’re in Division Four and we deserve to be in the All-Ireland Championship - no, we don’t because we haven’t earned that right. All we’re doing is deluding ourselves. We are where we are because that’s where we deserve to be. "So you’ve got to take a step back and realise that. Whenever I played for Antrim, we danced between Division Three and Division Two and nothing's really changed." 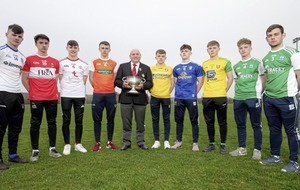 Harbinson believes playing the B championship before big games at Croke Park would act as an incentive to those competing in it: "There are five or six teams that can win the All-Ireland so, like it or not, there is already a two-tier situation, although we haven’t called it that. “It’s naturally there. If the B championship final was played before the All-Ireland final, players might think: ‘Well, hold on a second, it might be worth it.’ You would have a focus on the big All-Ireland day. You won’t have 80,000 people at the start of the B final, but you’re certainly going to have 60 or 70,000 towards the end of the game and that’s what players aspire to. It would serve those teams better." Asked about the possibility of deinvestment in the weaker counties who would compete in a B championship, Harbinson replied: “I can understand that argument and it may have that effect initially. But is there big investment in these counties as they stand? Not really. Harbinson added: “The team that wins the B competiton has the incentive of moving into the A competition the following year. 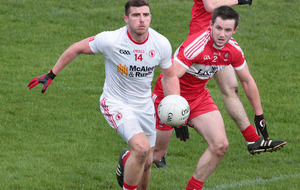 Harbinson, who has recently taken the managerial reins at Armagh club Ballymacnab, points to how Dublin and Tyrone plotted their way out of the doldrums to become major forces in today’s inter-county game. “There’s got to be a level of realisation," he said. "Even the likes of Dublin had to start a new legacy because they were in the doldrums for so long. Tyrone spent 15 years in primary schools and put coaches in and that’s where it started in Tyrone. The argument is that Dublin and Kerry are getting more funding than anybody else. Kerry were away in New York last year. The GAA is not giving them the money to do that; Kerry raised that money themselves. “So it’s about time counties stopped looking over the fence. They need to get themselves organised and go and do it. Right now, though, I think Antrim [with a new county board in place] are on track to do something like that, hopefully. There are lots of business people in Belfast and, if the right structures are in place, that money can be tapped into. 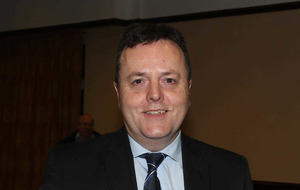 Harbinson also says the GAA calendar is crying out for a major overhaul and thinks the way forward for the inter-county scene is a Champions League-style format: “Sooner or later, the tail that’s wagging the dog - which is the provincial bodies and particularly Ulster - will have to change. “The GAA will have to stand up and say: we are the governing body and here’s what it’s going to look like. I think if the GAA adopted a kind of Champions League format it would be better, absolutely. Then teams would advance on merit to a last 16 or last eight. “I’m looking out my window and the fields are covered in mud. Who wants to be playing football at this time of year? It’s absolute madness. 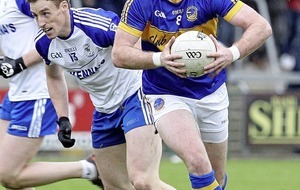 The McKenna Cup is shoe-horned in, then the National League comes around and then the Championship. Then, the club players are left to play in October and November time, where games are called off.